The nose is aromatic as well as relatively fresh and dry. It reveals notes of lemon zest and lemon associated with slight hints of mandarin zest and flint. 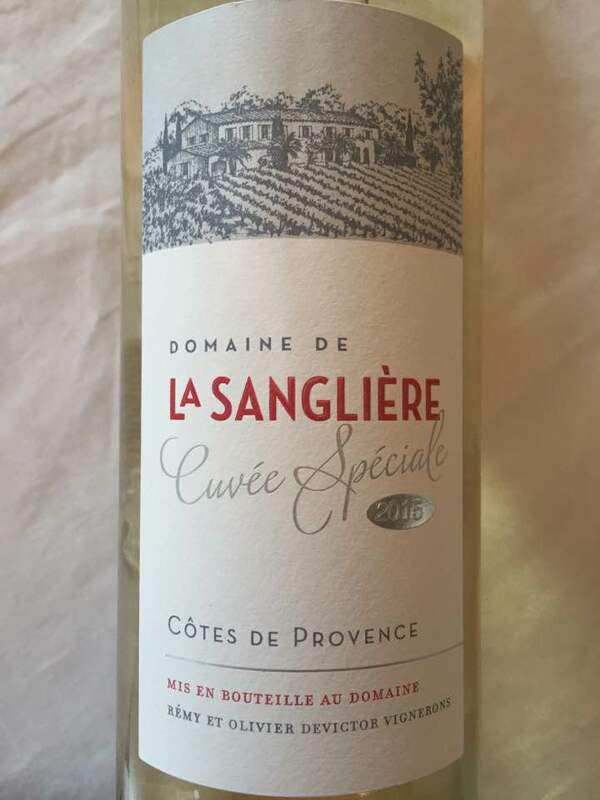 The palate is fruity, juicy, nicely/fat suave, relatively incisor and offers a beautiful mineral frame, a beautiful fat as well as a slight acidity. In the mouth this wine expresses notes of lemon and mandarin associated with slight notes of apple as well as discreet hints of passion fruits and flint. Good length and persistence.